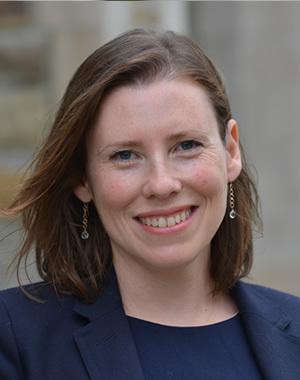 Beth Chimera joined the faculty of the Ford School in the fall of 2013 as a writing instructor, teaching the Introduction to Policy Writing first-year graduate course and offering individual tutorial hours to graduate and undergraduate students. A New York City native, she has worked as a senior or contributing editor for a variety of national publications, as well as for the James Beard Foundation. She also worked in New York as a writing tutor for both private clients and a nonprofit youth enrichment program. She received her MFA in fiction writing from the University of Michigan, where she has taught expository and creative writing, and is the recipient of a Pushcart Prize for her short fiction.